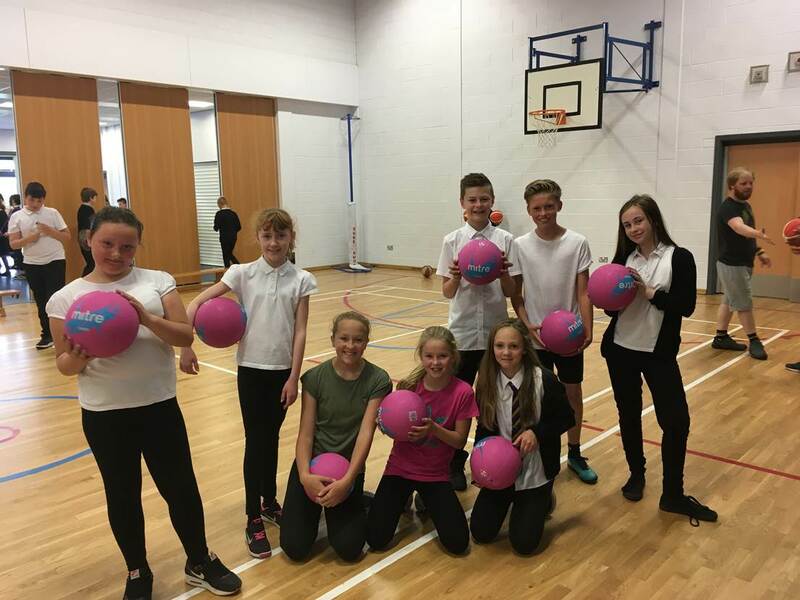 The Langlands Primary School, Forfar Parent Council committee are dedicated to helping support the school and provide necessary equipment and useful resources for the children. The KLM Partnership are delighted to be able to support Langlands Primary School. 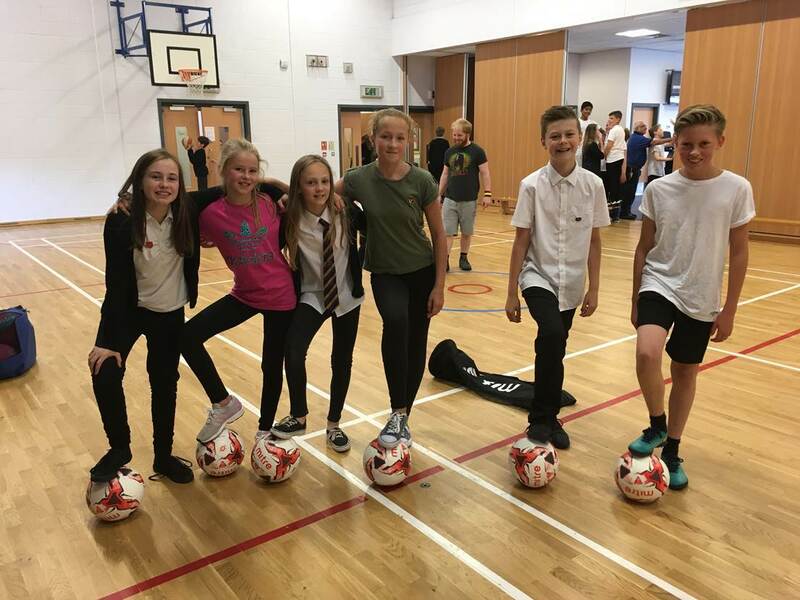 With the funding from the KLM Partnership, they were able to purchase equipment which will help stimulate the children and provide the children with a different sport option for those not interested in football or skipping and to encourage the children to join a new team support. 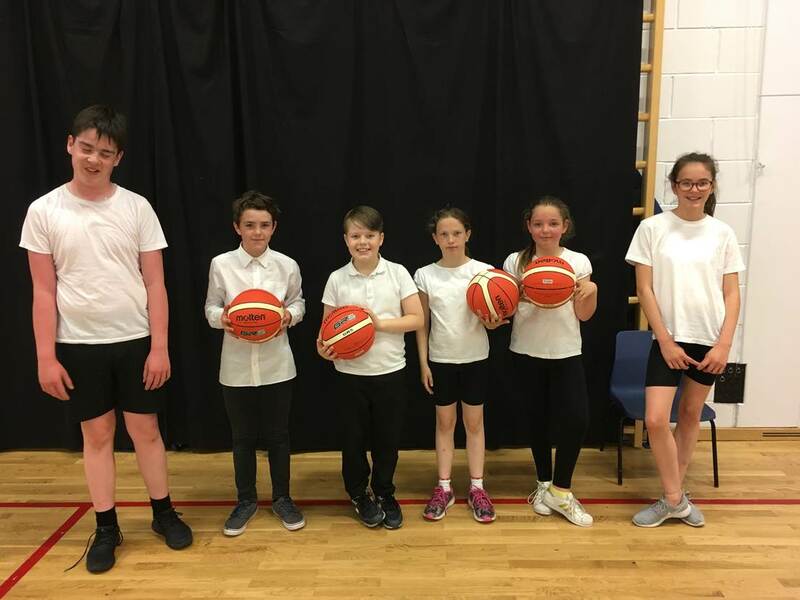 The children are pictured with their new basketballs, and they also purchased an outdoor basketball stand, bibs and other sporting equipment.